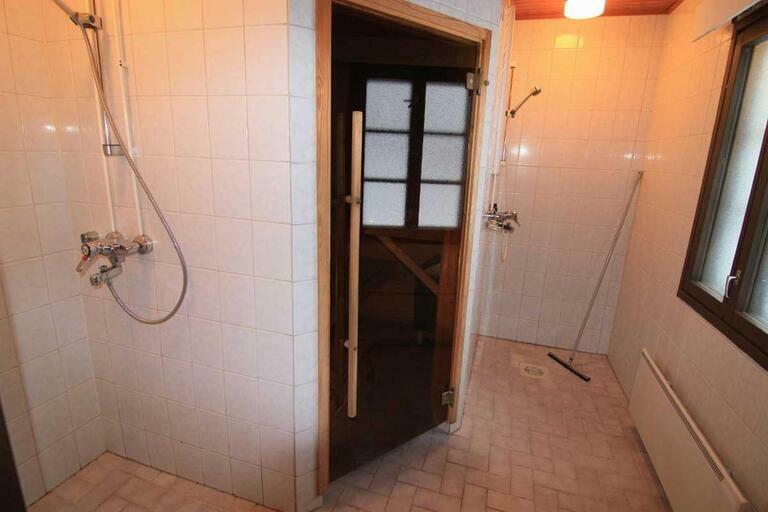 A beautiful bungalow is build like traditional finnish house. Houses are put in blocks which is a memory from past decades. 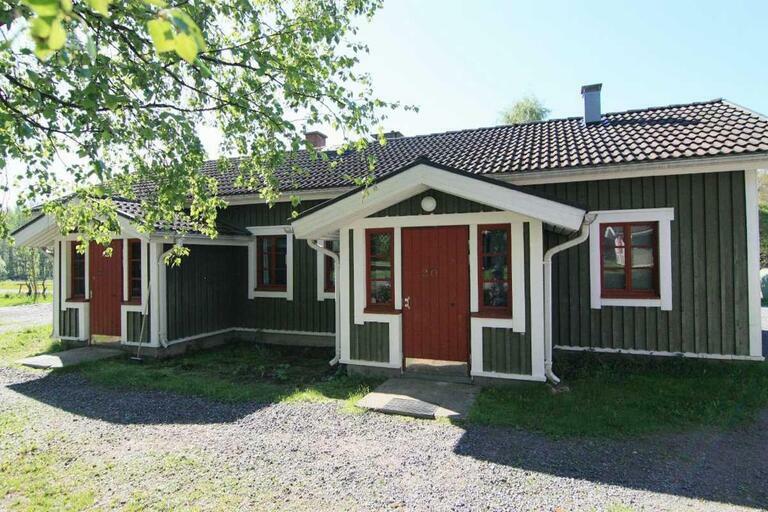 This house is in the middle of Visulahti near amusement parks and restaurants. 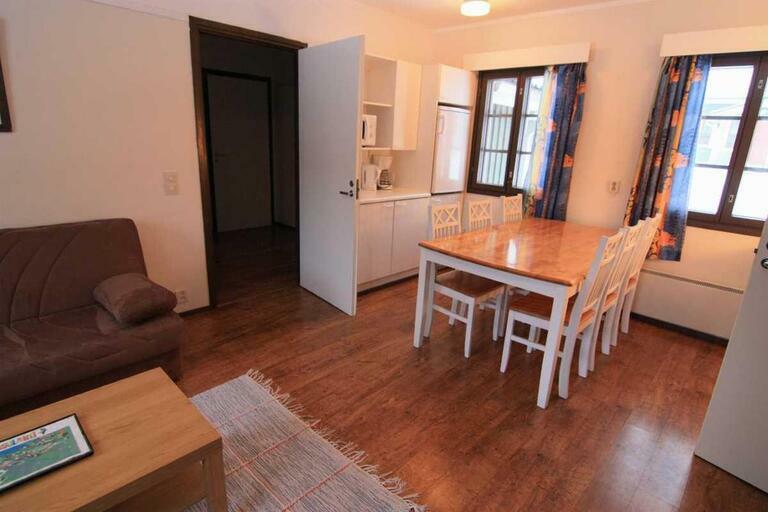 In summer Visulahti is full of activities and in winter we have possibilities for ice fishing, snow mobiles etc.